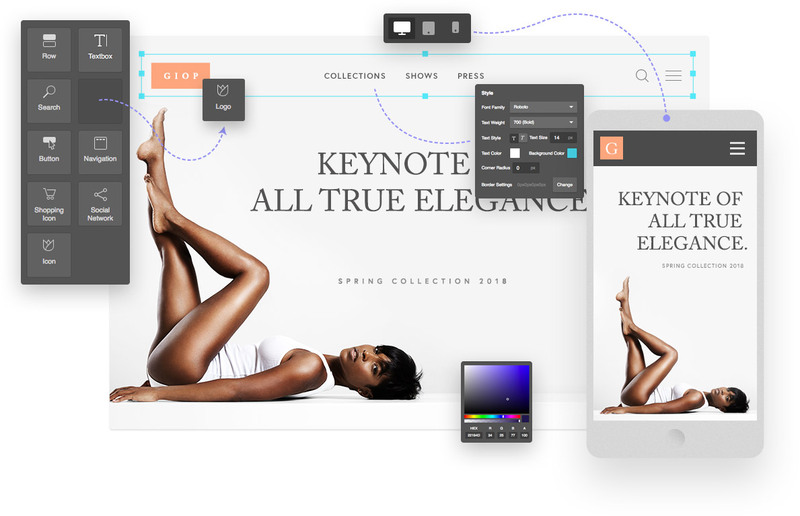 True WYSIWYG editor, unprecedented customisabilty, unparalleled performance. 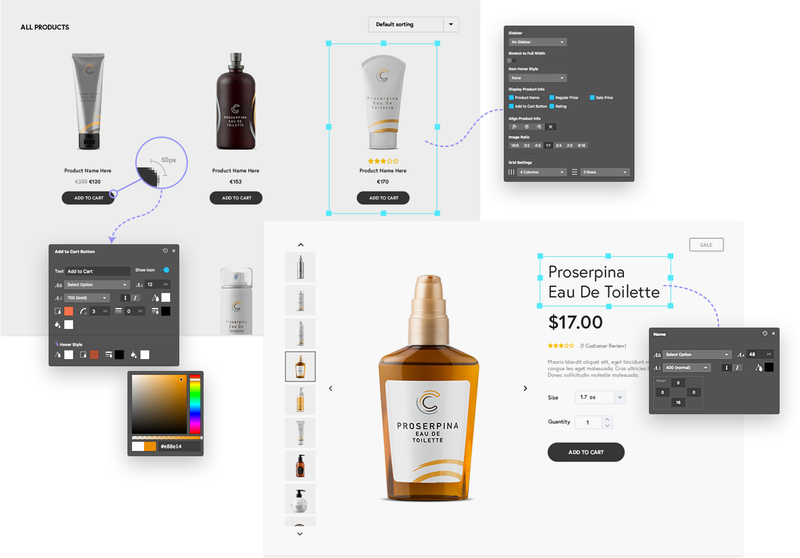 Take the lead in customizing every single detail of your online store and shopping experience with no limitations, only with our exclusive Shop Customizer. 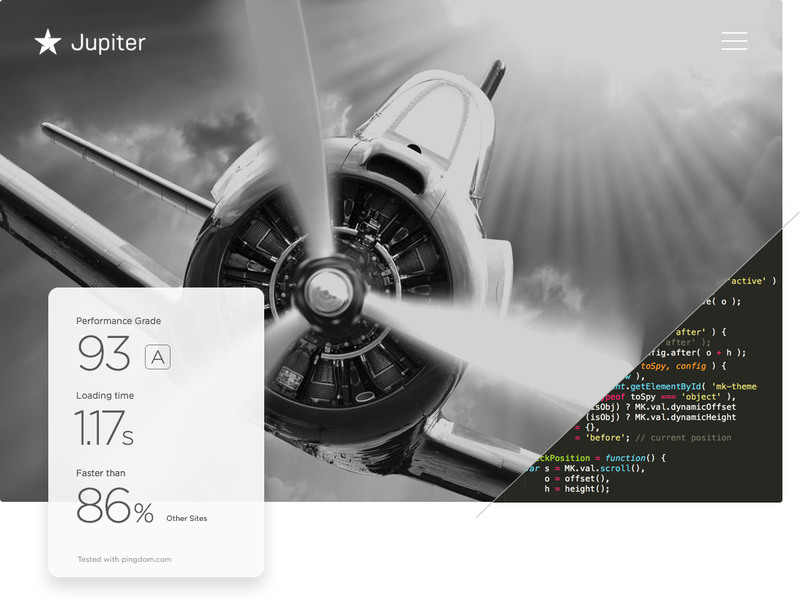 Break out from the constraints of pre-built headers and experience an unprecedented range of customizability only attainable with our new Header Builder. 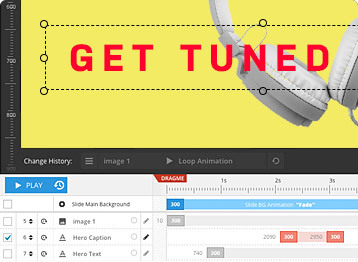 Edit and fine tune your website with our new Frontend Editor and see immediately how it looks in real time! We believe what you see, is what you should get. Skyrocket your overall website performance with an unrivaled combination of speed, lightness and optimization! Business, portfolio, e-commerce, landing pages. One or multi-page options. 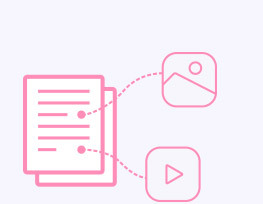 Built-in Edge Slideshow plus two more premium Slideshow plugins which allows for advanced and complex animations using a dedicated editor and timeline. 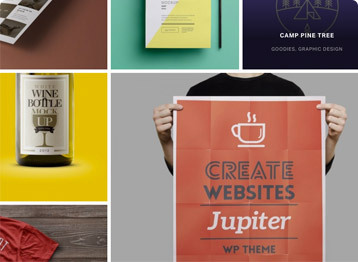 More than seven available blog styles in Jupiter that you can customize as you please. From classic to a groovier and more modern-looking blog page, we’ve got tons of options. 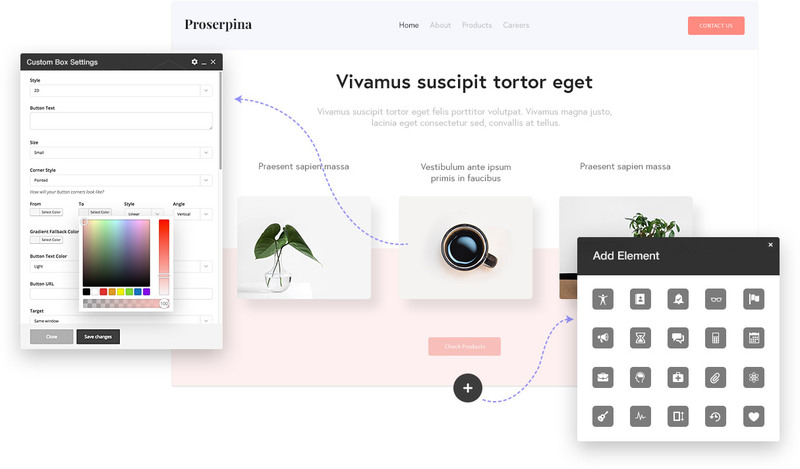 A collection of portfolio layouts and styles to pick from on top of multiple new Hover Animations that will help make your content even more interactive and engaging. 20 narrative video tutorials plus dozens of tips and tricks. More than 300 pages of written tutorials to help customers. Talk with Artbees experts directly to ask your specific questions. Why Jupiter? See in 5min. A successful blog needs customizable components, great support, and a 100% responsive theme that’s constantly updated. I found it all with Jupiter! Jupiter offers plenty of shortcodes to satisfy your thirst for customisations providing you with endless designs that shine. Really, the only restriction is your imagination! Jupiter is one of the best multi-purpose themes I’ve ever used! 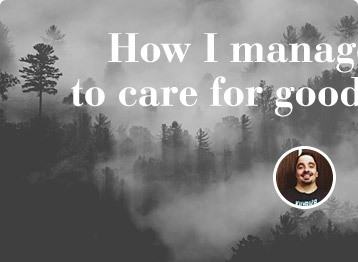 It’s more of a framework than a theme–it’s so versatile and I can brand it so easily. Since we launched the latest version of our website using the Jupiter we’ve increased our conversions from 1% to 4%! 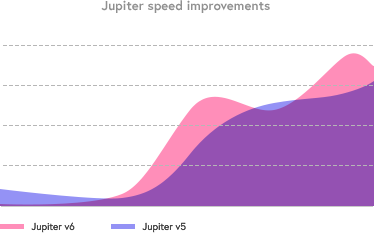 My team is happier after using Jupiter because simply put, Jupiter allows us to have more time to focus on ideating and creating. Jupiter helps us work happier! Jupiter helped us easily implement a responsive design that follows best practices. Our traffic, sales and bounce rates have all improved since the launch of our website! Create your amazing website today!